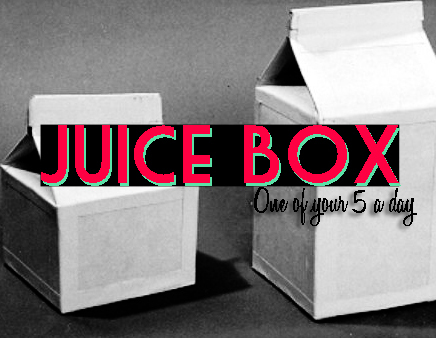 HERE IS MY NEW BLOG THAT WILL BE UPDATED A LOT OFTEN THAN THIS ONE. 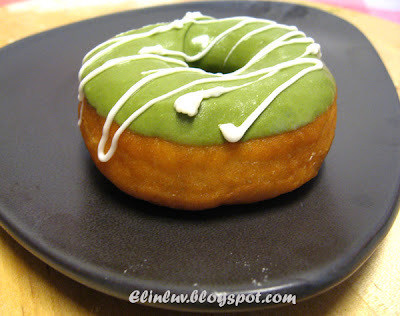 I'm all for experimenting, so give this a go...Green Tea Doughnuts! Looks interesting to say the least! I love doughnuts and green tea, so perhaps the two together will be spectacular! I have previously said how much I am in love with caramel...so when I saw these very tempting looking macaroons with Dulce de leche in I had to post them on here. I scanned the list of ingredients to see if I could make them right away, but unfortunately blanched almond flour isn't a staple in my cupboards. I think this calls for a special trip to the shops. 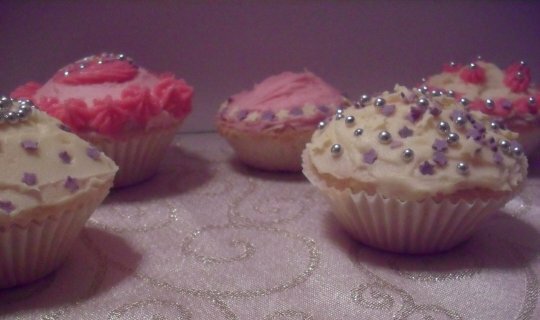 To have a go at making these yourself, pop over to Teenie Cakes.